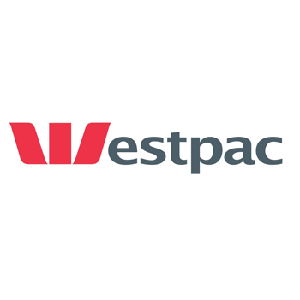 Local Westpac branch with nightsafe access available. ATM’s located in Jindabyne, Perisher and Thredbo. Contact us for all your banking needs.